I like the sound of best day ever. I believe we all do. What about the best Christmas ever? That is exactly what I experienced, the best Christmas ever. After the celebration passed, I contemplated life in general, asking myself how I could mirror the beautiful days that flowed from Christmas 2014. Start each day with a prayer. Place every worry in a box. 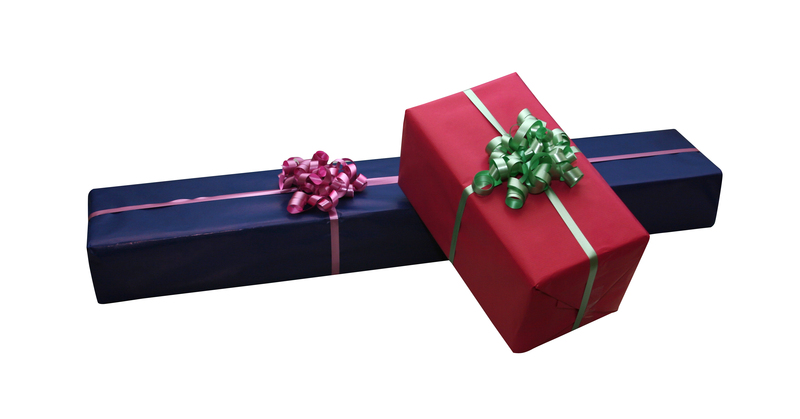 Tie the package snug with a ribbon and give it to God. He, above all, will love his gift because full surrender is what he placed on his “I want” list. Above all — love completely — with a glad heart that is not blemished with anger, resentment, frustration, or fear. Look at your spouse as you looked at her/him the very day you fell in love. Think of your children, and grandchildren, as the babies that sweetly cooed themselves into your life. See the world with child-like wonder. Hear the music — break down each melody by note, instrument, and listen to the joys of the world in exactly the same manner. Notice color, aroma, and the beauty that God gave us through nature. Remember these gifts, always. End the day with prayer. For we are here for him. Always. Happy New Year…and may it be the best year ever! Yes. It is a nicely built bundle that brings joy either way you stack it.